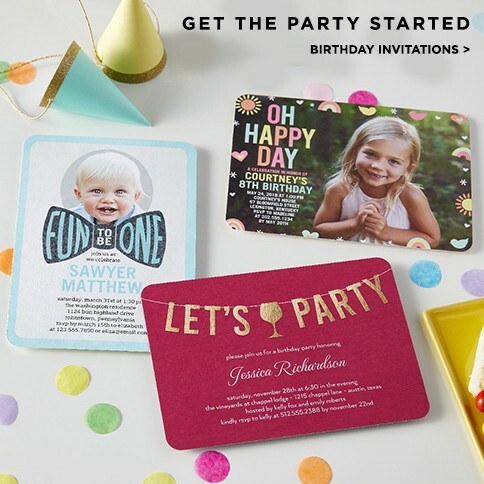 Save 48% on personalized foil cards. 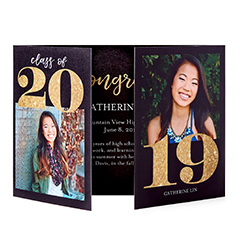 Save 48% on gatefold cards & 5×7 tri-fold cards. Save 48% on 6×8 and 5×7 glitter cards. 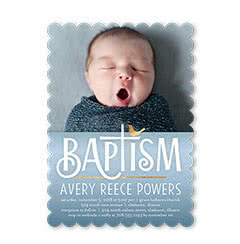 Save 48% on 6×8 and 5×7 foil stamped cards. 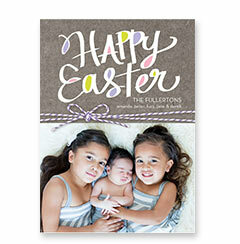 Save 48% on 4×8, 4×5, and 5×5 flat cards. Save 48% on 6×8 flat cards. 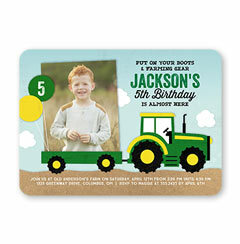 Save 48% on 5×7 flat cards. Save 48% on 5×7 folded cards. 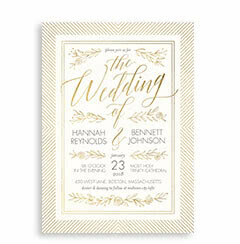 Save 48% on stationery magnets and wedding stationery. 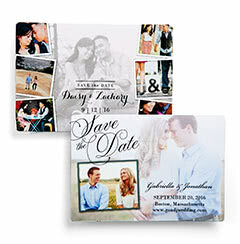 Save 20% on photo paper cards, mix and match stationery and 3×5 folded cards. Easily upload your photos and make custom cards in minutes. Thanks! You will receive the link soon. In a day and age where the majority of communication happens via text messages and email, a handwritten letter is still the best way to send a genuine, thoughtful and personalized correspondence to those you care about. Texts and emails certainly have their place, but when you want to let someone know you’re thinking about them or send a letter of thanks, writing it out on beautiful stationery is the way to go. 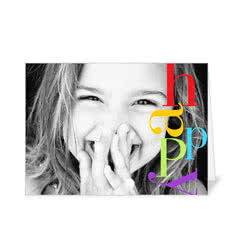 Not only will the recipient enjoy an unexpected and pleasant surprise, but they’ll be delighted to know you took some time out of your day especially for them. 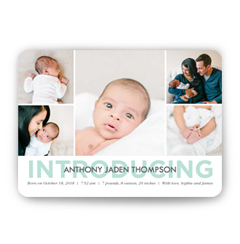 When you order personalized stationery from Shutterfly, you’ll bring artistic beauty to any type of correspondence. The premium quality cards in our gorgeous artist collection are printed on luxe paper, delivering a beautiful look and feel. We’ve collaborated with new artists to bring you custom stationery featuring exclusive designs that you’ll fall in love with. We’re confident you’ll instantly fall in love with this eye-catching collection. Let it inspire you to take up the art of letter writing and give a whole lot more handwritten notes of love and appreciation to everyone you know. 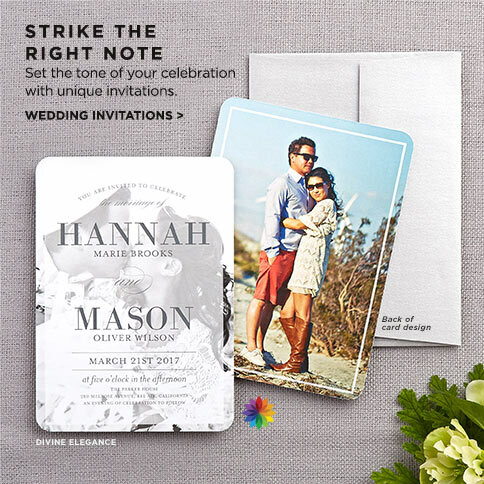 At Shutterfly, you’ll find that designing stylish stationery to match your personal style is simple. Select a stationery style that suits your personality and taste, from classic to playful to modern. Then add a personal touch with a monogram, your name or initials in the font and color of your choice. Choose from our Signature Cardstock or Pearl Shimmer Cardstock and then select your favorite card trim style. The combination of our high-quality paper, lovely art designs and your personalized touch combine to create personal stationery that’s as unique as you are. 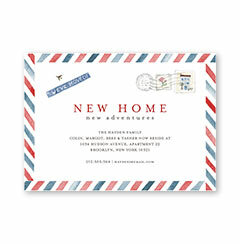 This specialized stationery is perfect for any occasion, from thank you notes and letters to everyday lists and notes. Our stationery comes in a variety of sizes and envelope designs. Portrait and landscape orientations are available but will vary based on the specific design. Each card offers ample space to write a personal message on the front, as well as on the back. Once you’ve selected and designed your stationery, be sure to get the address labels that were created specifically to match the designs in this collection. Check out our custom envelope options to ensure your envelopes match the level of sophistication of your paper. 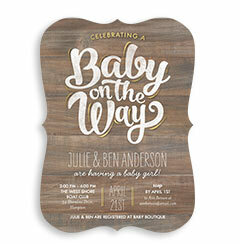 Announce your newest arrival with this stylish birth announcement. Add your baby's name, a favorite photo and the news everyone's been waiting for.